The middle of March is a great time to have a Saint Patrick’s Day Fun Sunday or outreach party for Kidmin. Here are some of the things you’ll need to make your party a success. Decorations: Decorations are easy for a Saint Patrick’s Day party. Think green. Cut out construction paper shamrocks and hang them up. Some other ideas are to make rainbows out of balloons or streamers and to hang up a map of Ireland. Make sure you wear green. Games: There are a number of group games you can play with a Saint Patrick’s Day theme. Here are a few you can find online. 20 Party Games for St. Patty’s Day The Shamrock Scramble is my favorite. Crafts: There are many crafts you can have your students make that include Saint Patrick’s Day themes. Here are a few. 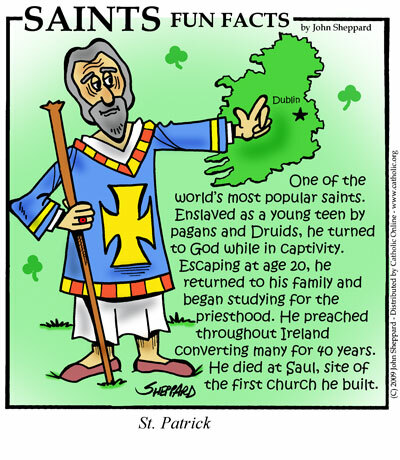 St. Patrick Day Story: It is a great idea to tell the story of Patrick and how he shared the Gospel in Ireland. Snack: The best snack to have for St. Patrick’s Day are St. Patty’s Day cookies or cupcakes with green punch or kool aid. Lessons: There are many themes you can use for teaching about St. Patrick. Here are some. 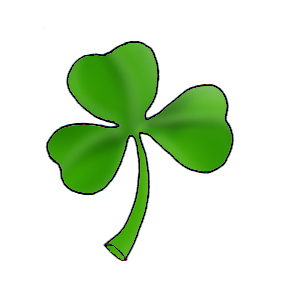 Trinity: Patrick used a shamrock to illustrate the trinity. Missionaries: Patrick left England to share the Gospel with Ireland. God will Protect Us: Patrick was taken as a slave to Ireland, but God was with him and helped him escape. Love Your Enemies: Patrick was taken into slavery and kept captive in Ireland, yet he forgave the Irish people and spent his life helping them. Listen to God’s Voice: Patrick listened to God and escaped Ireland. Then he listened to God and went back to Ireland. Get Rid of the Snakes: Patrick was reported to get rid of the snakes in Ireland. He didn’t really, but he did get rid of paganism by sharing the Gospel. God can help us get rid of the snakes (sin) in our lives. Free Curriculum: You can get these St. Patrick’s Day curriculums free online. 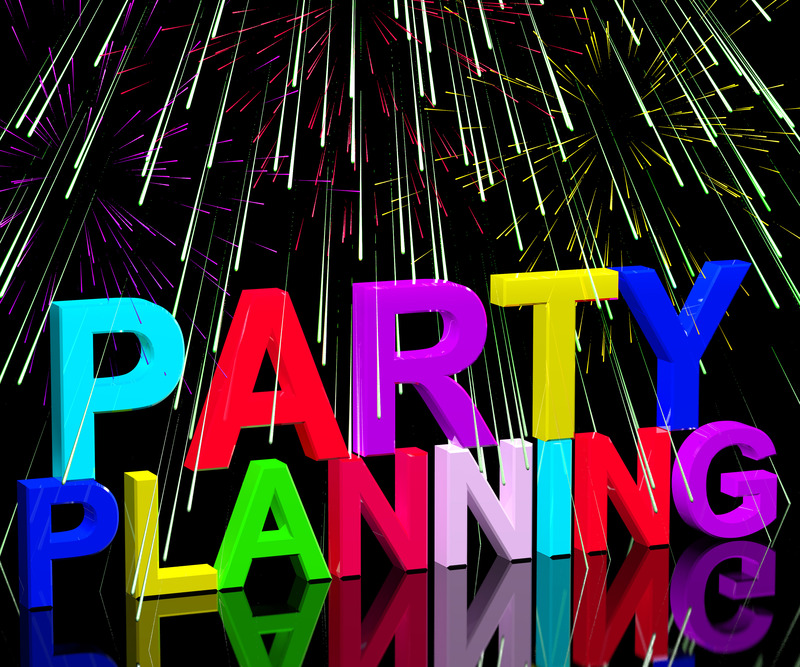 Party Plan: If you still need ideas this party download is only $9.99. Disclaimer – I have not bought it or reviewed it.